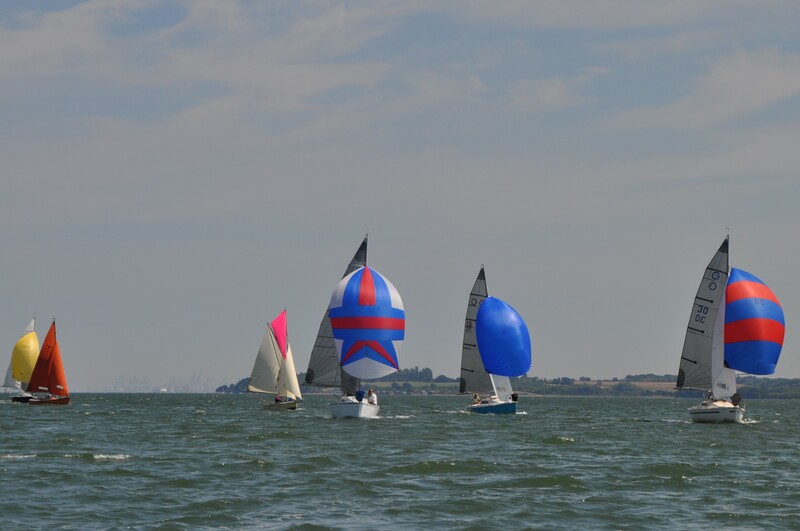 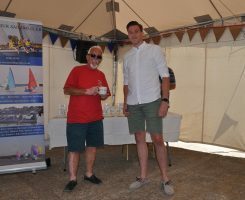 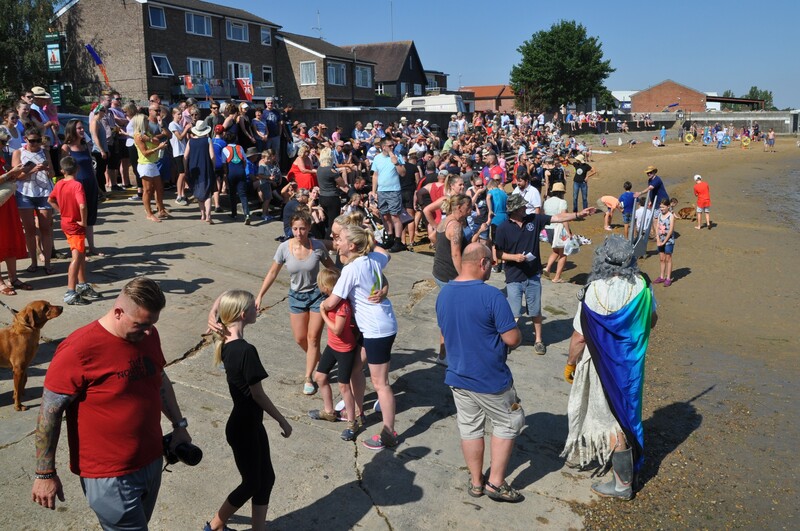 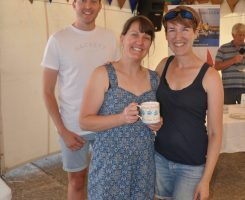 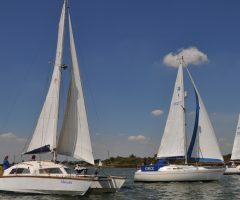 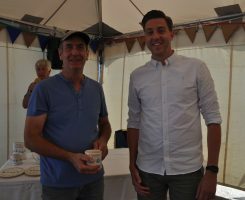 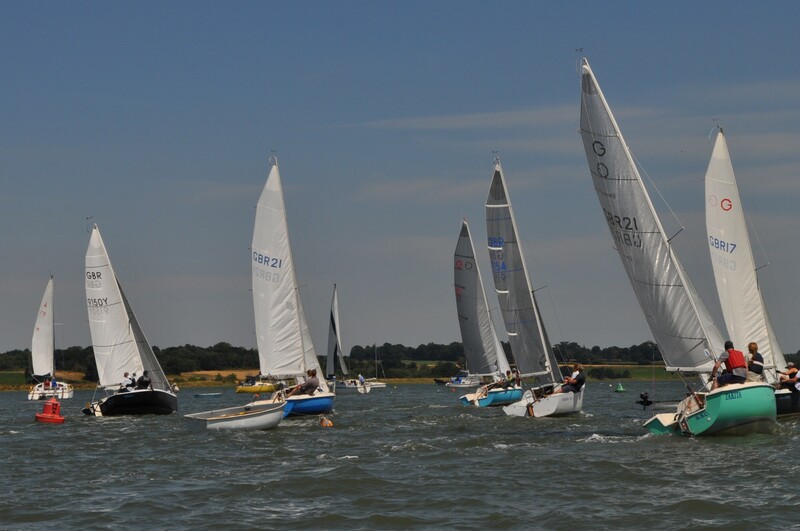 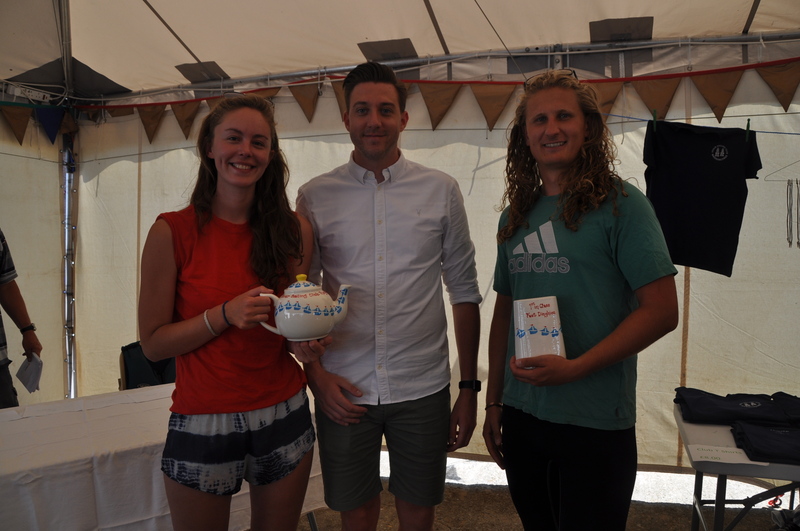 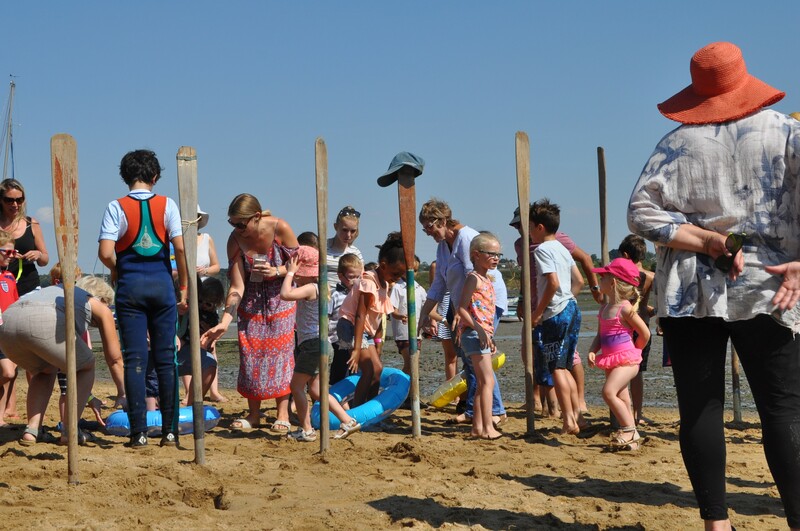 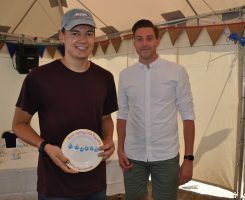 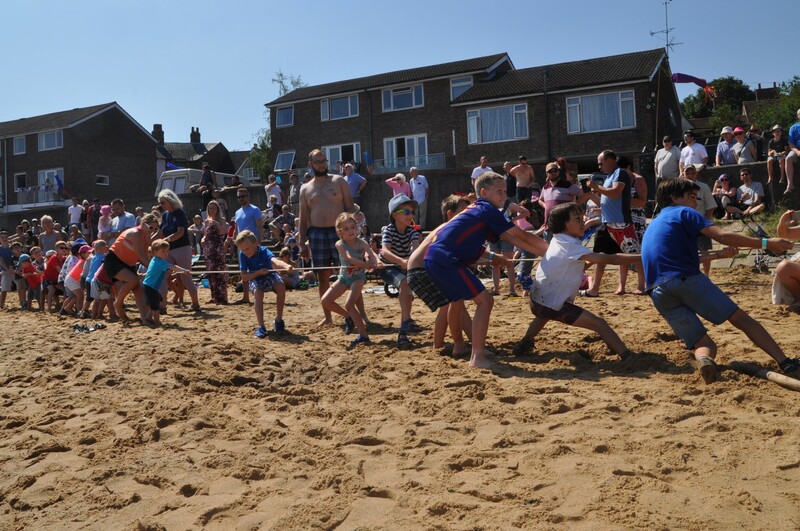 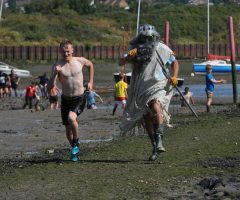 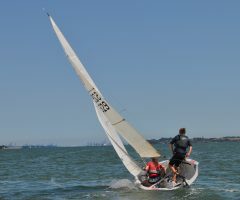 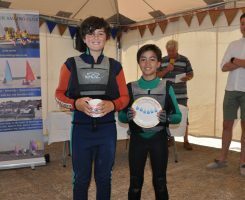 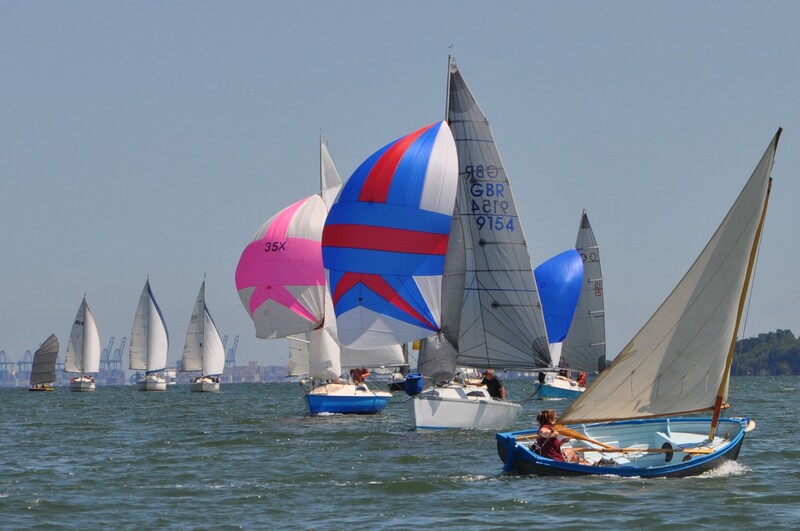 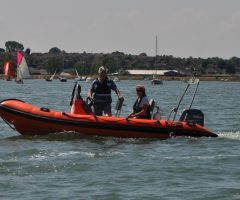 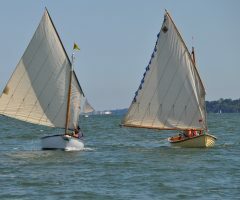 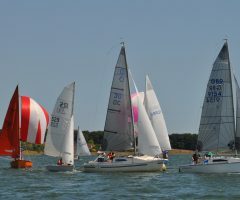 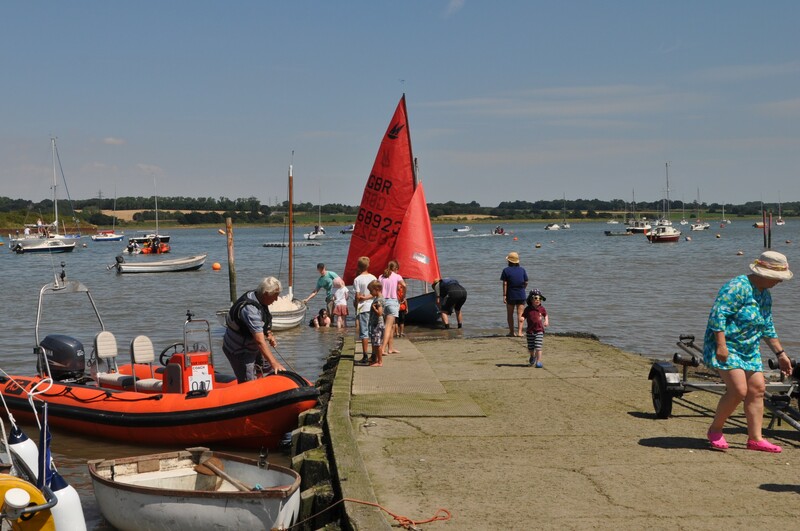 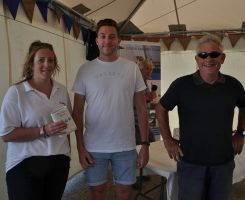 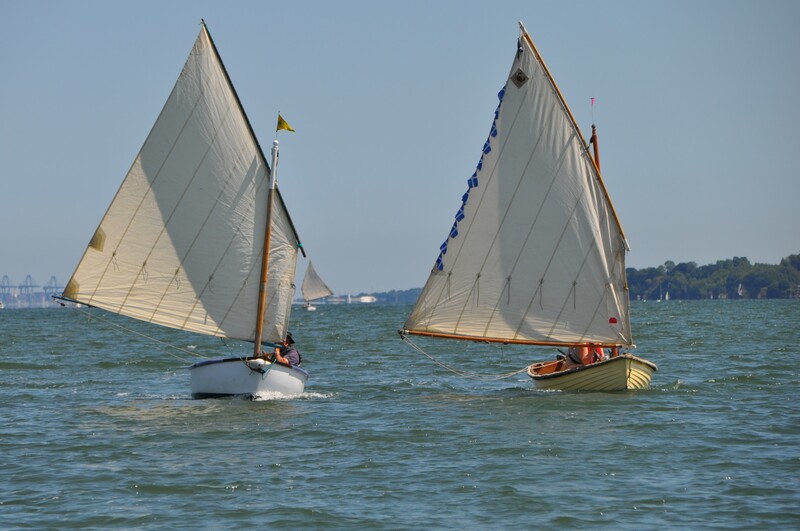 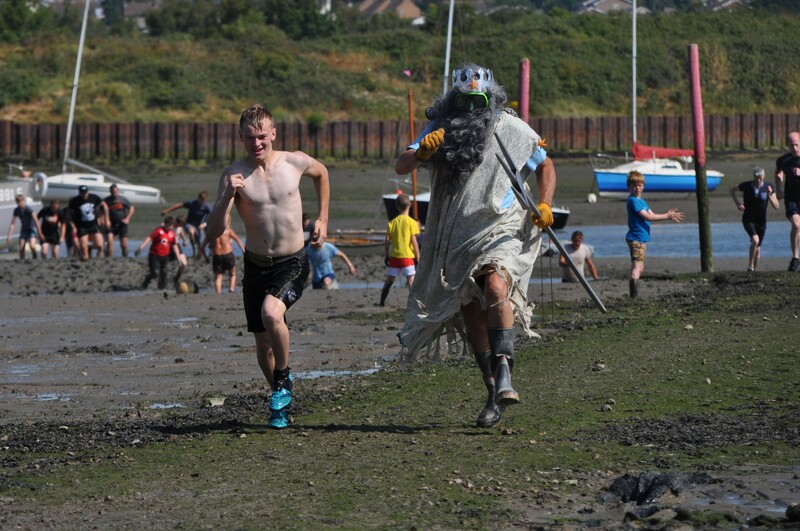 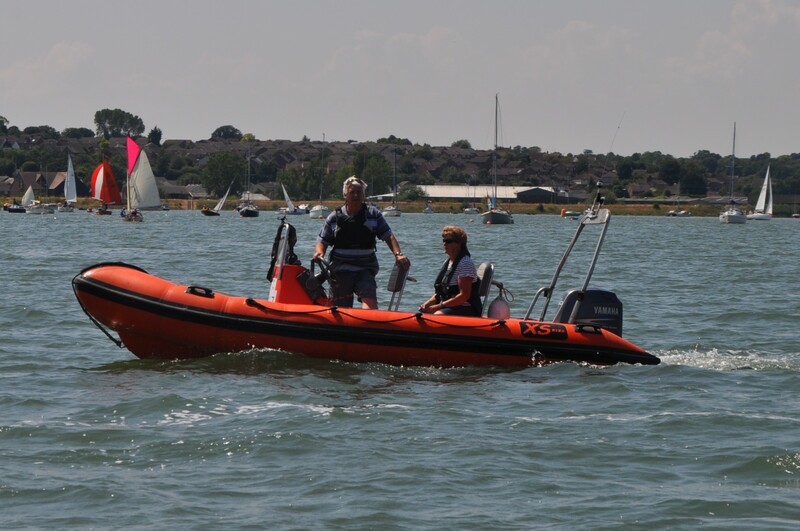 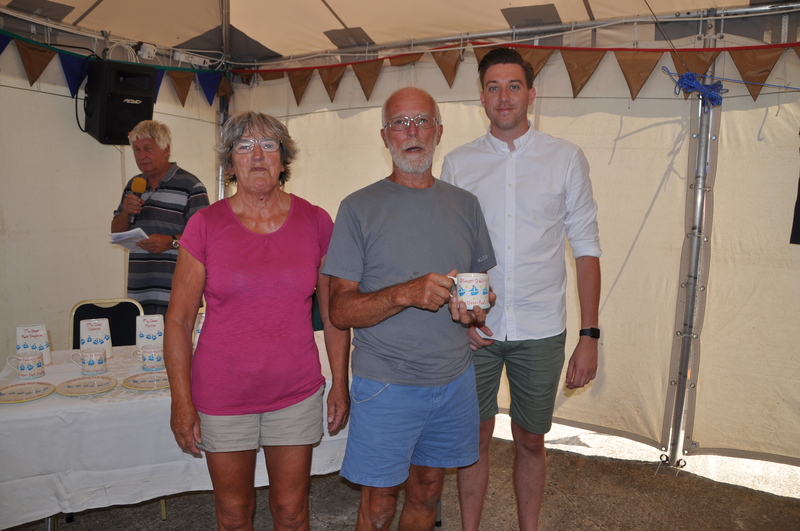 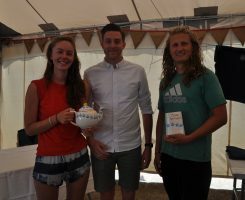 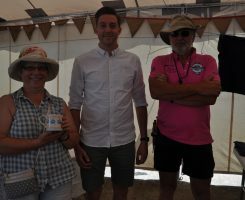 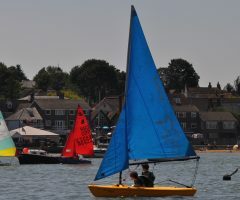 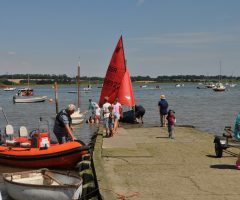 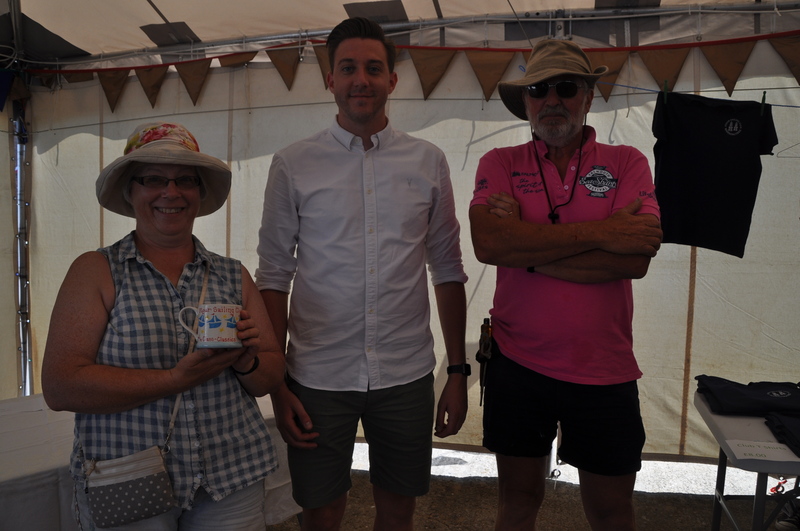 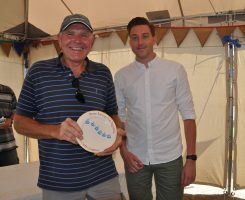 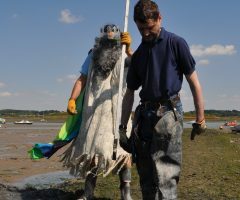 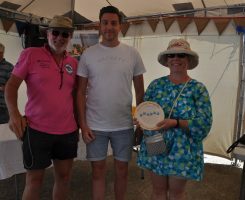 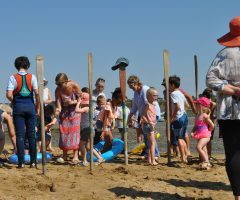 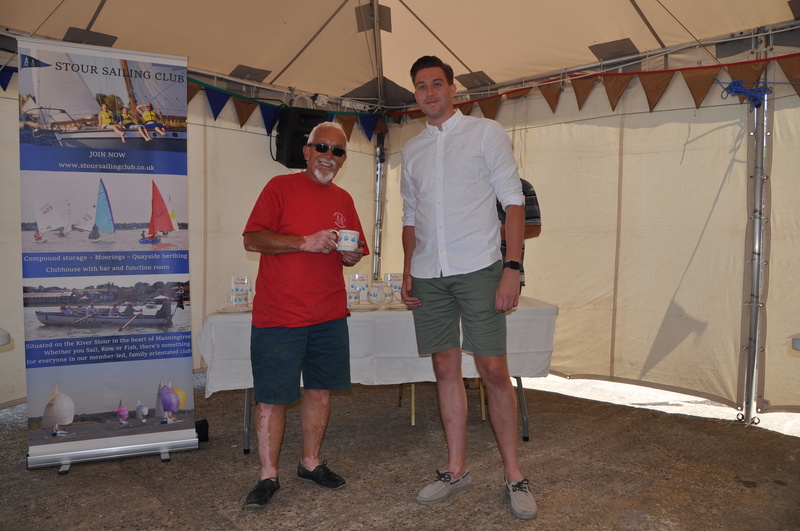 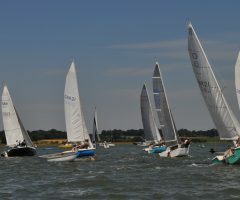 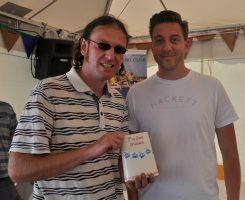 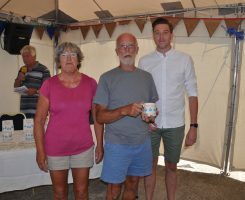 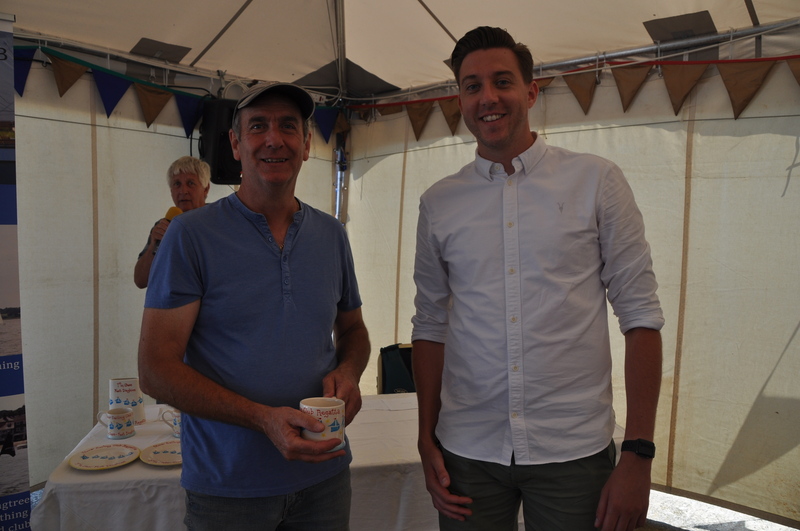 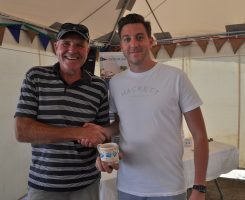 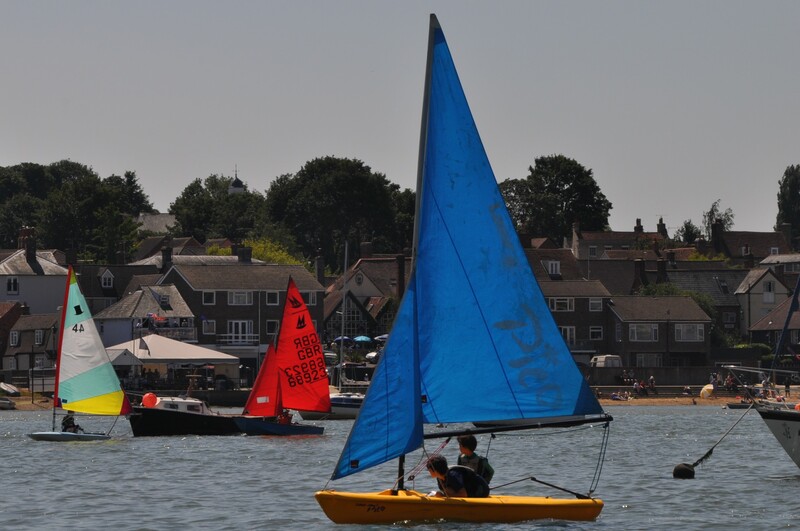 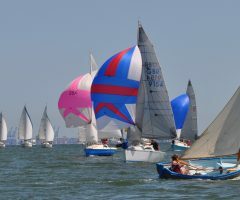 The glorious weather on the 14th and 15th July ensured that Manningtree Town Regatta was very enjoyable for both participants and spectators. 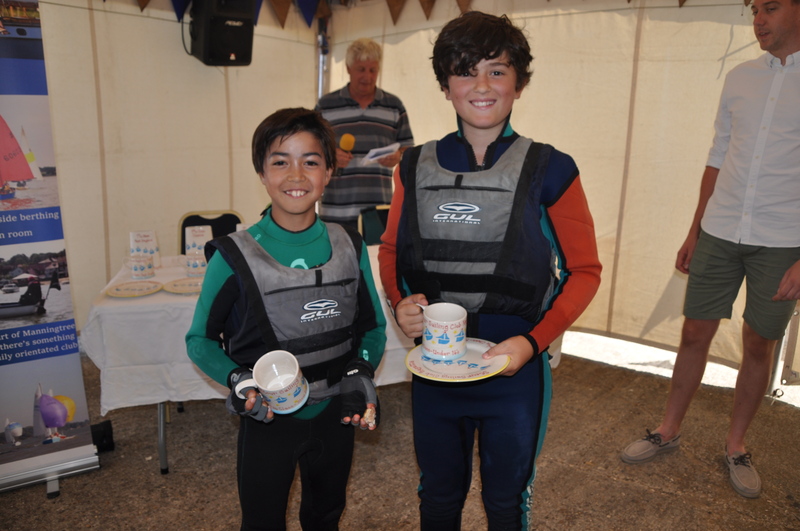 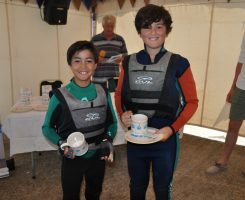 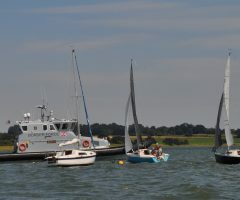 There were sailing races on both days with around 30 boats taking part including dinghies, cruisers and smacks boats. 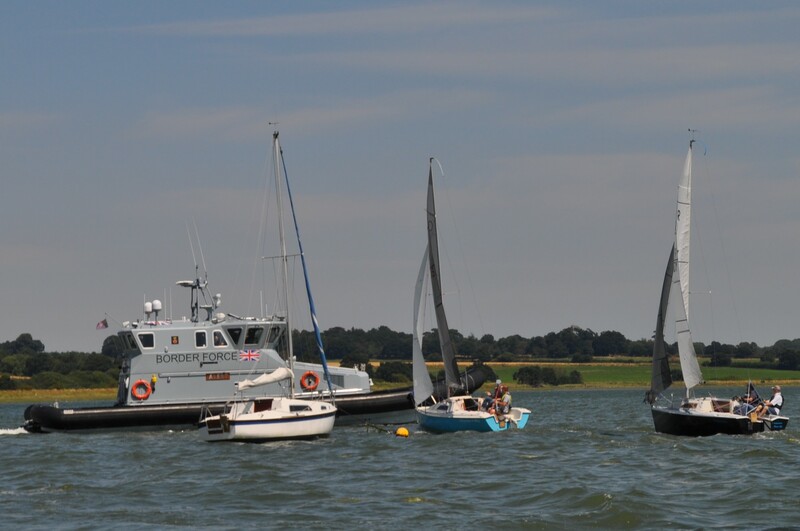 On the Saturday it was the Pursuit Race with light winds to start with, improving as the race progressed. 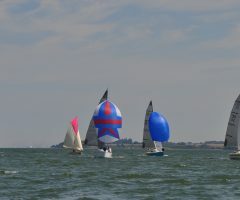 On the Sunday it was Class Racing with fairly light winds again at the start turning gusty past Hook. 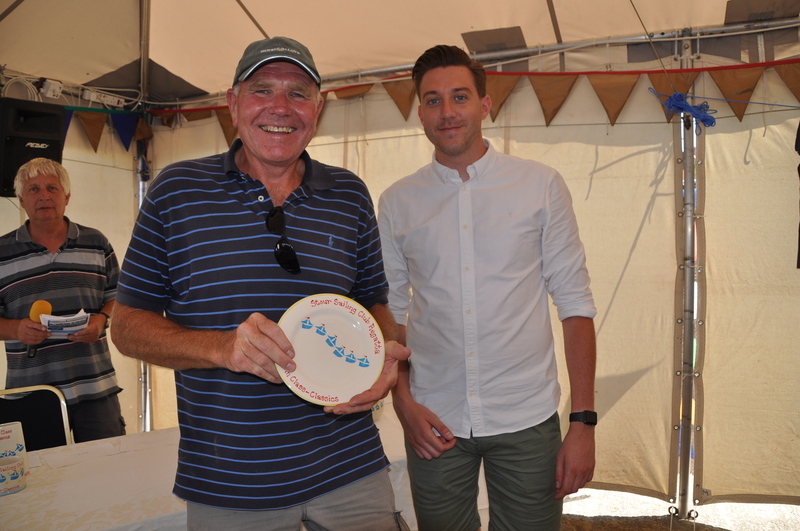 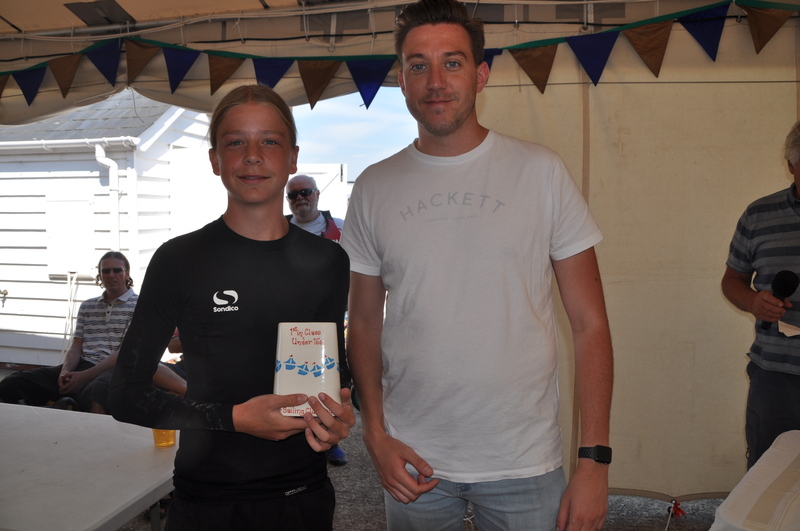 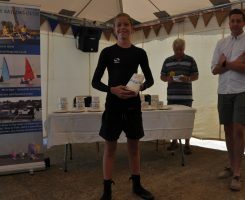 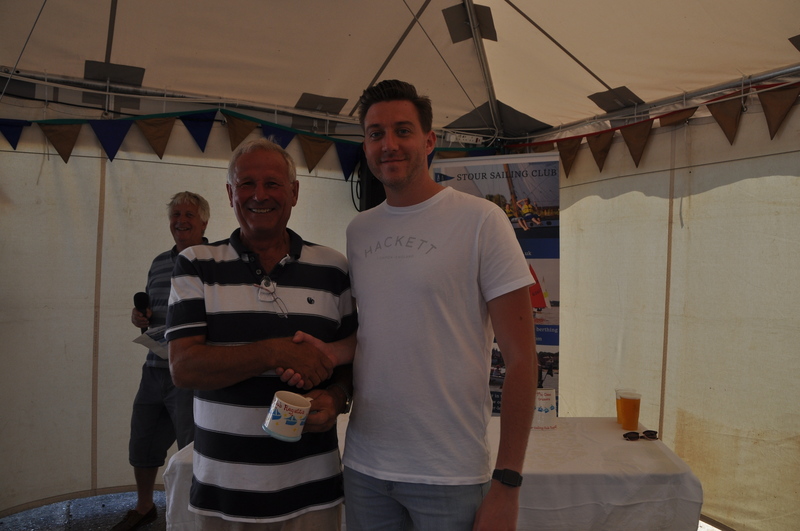 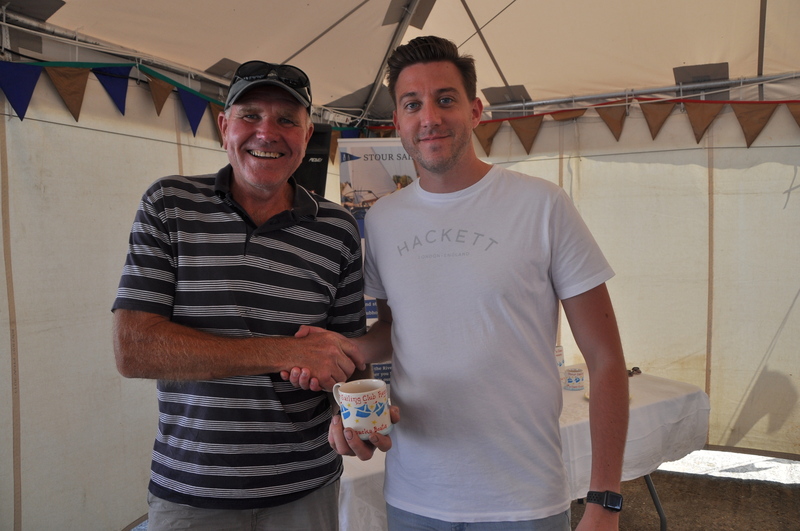 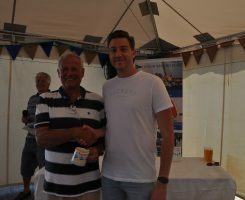 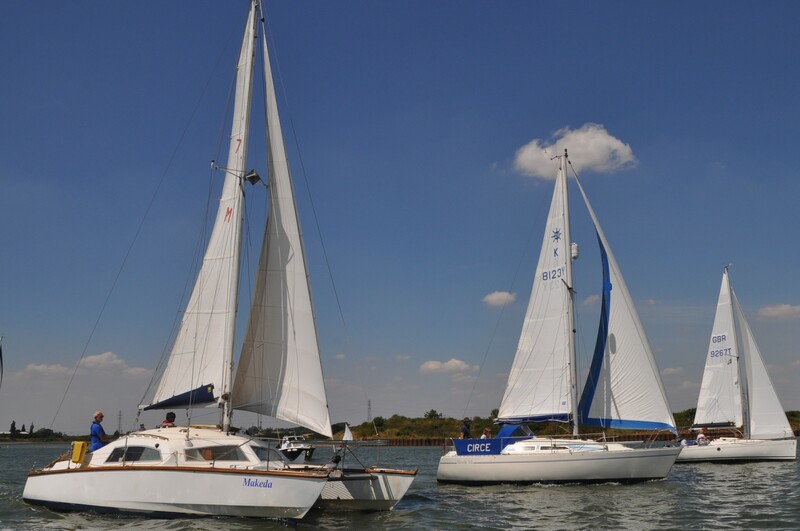 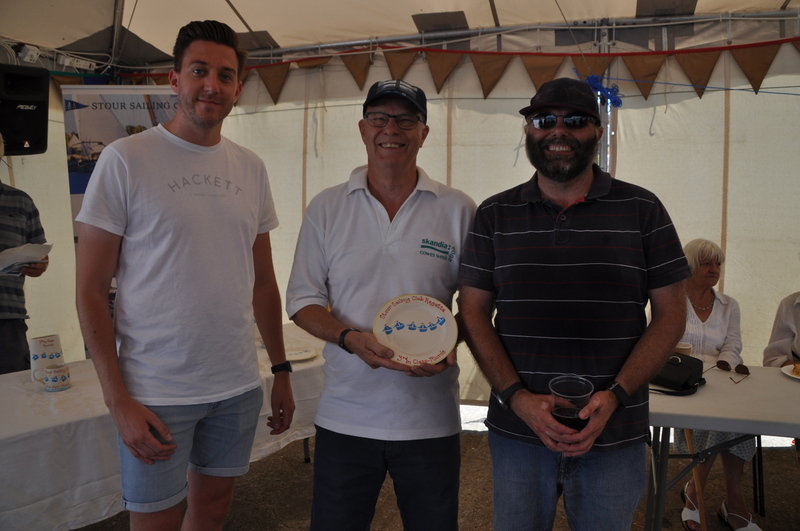 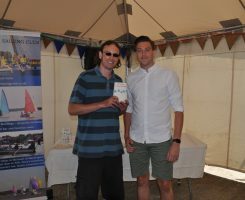 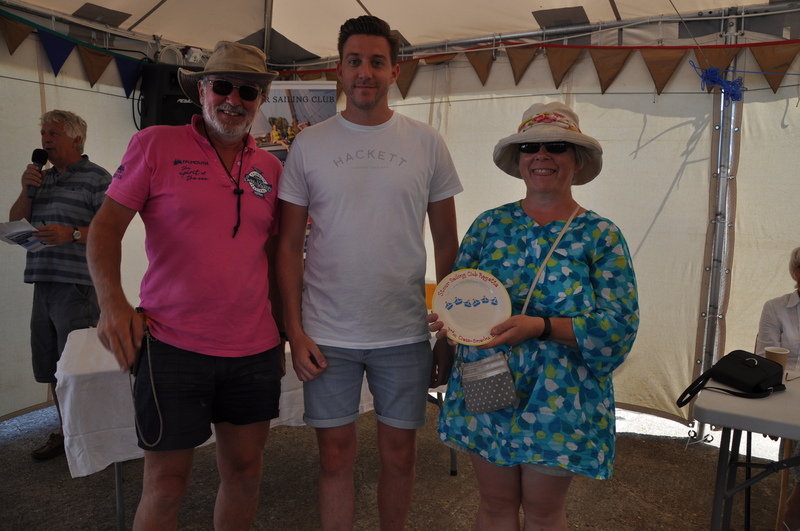 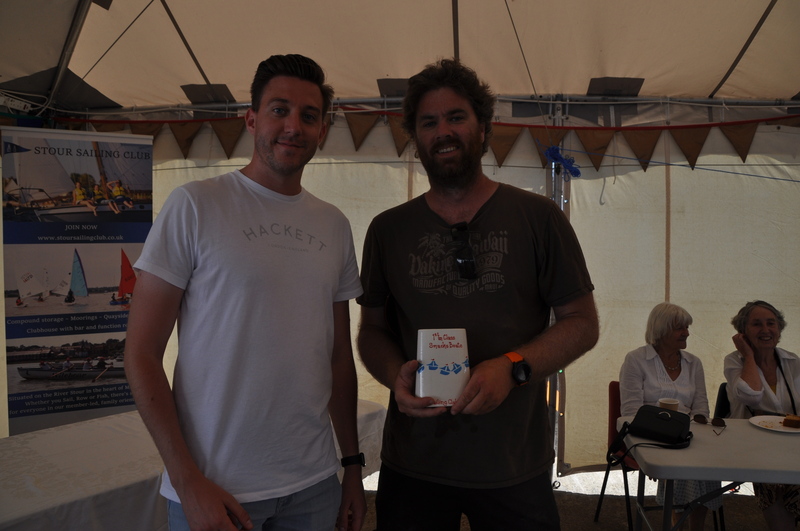 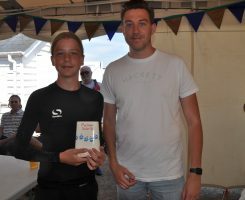 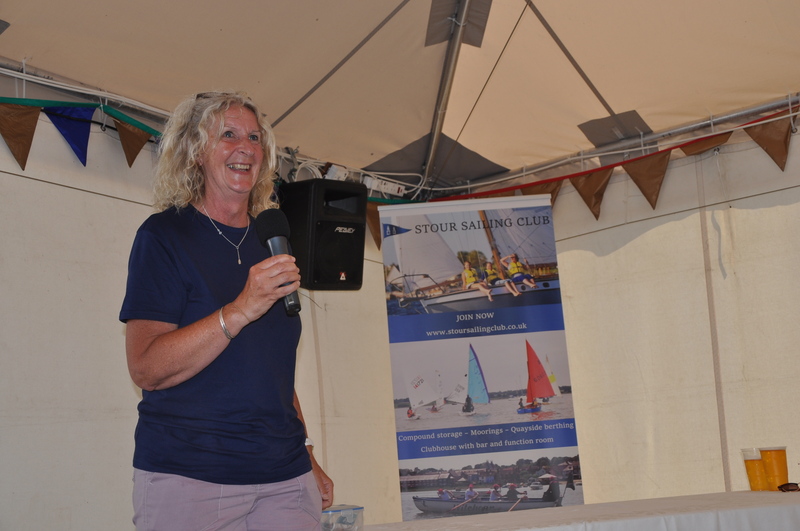 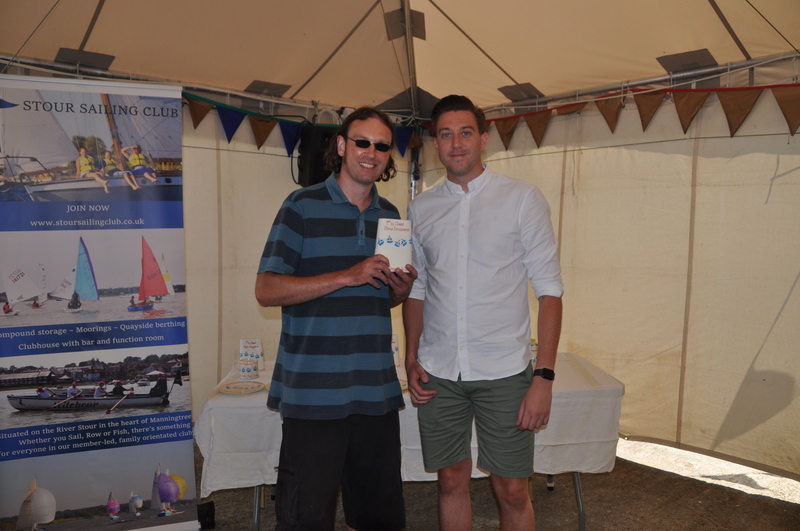 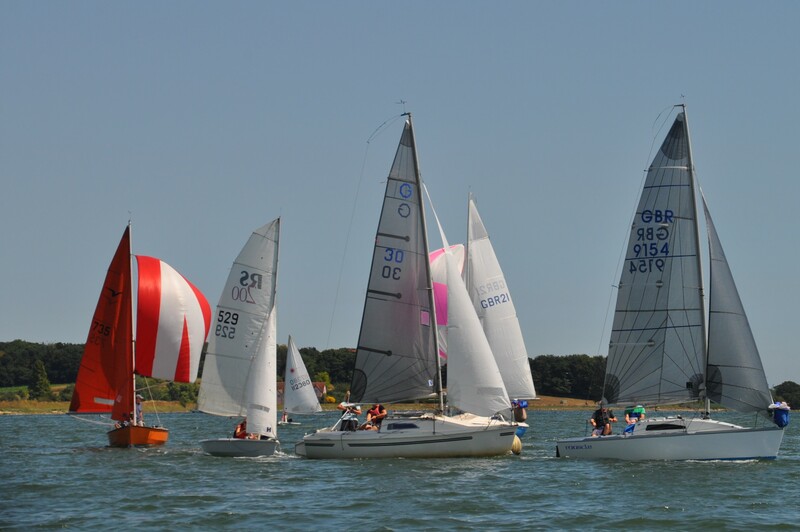 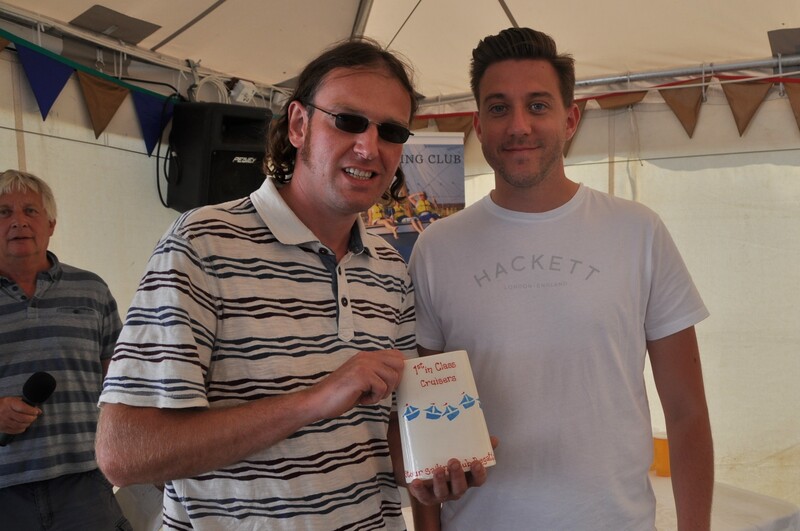 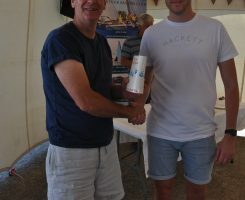 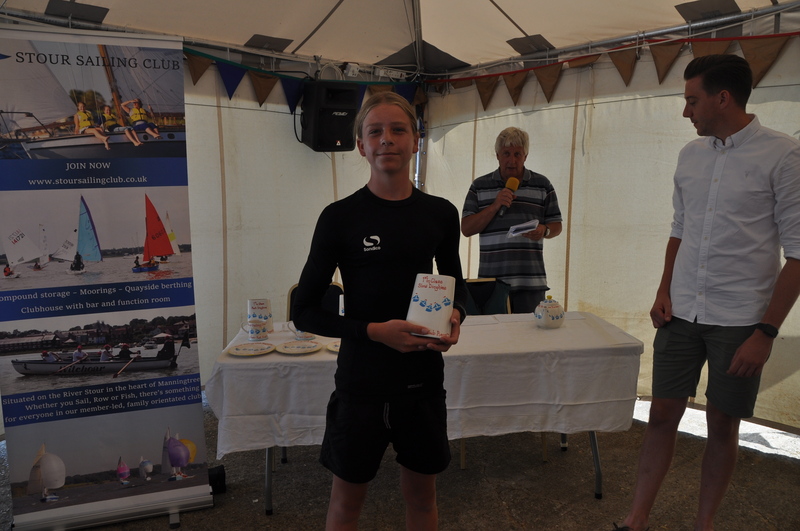 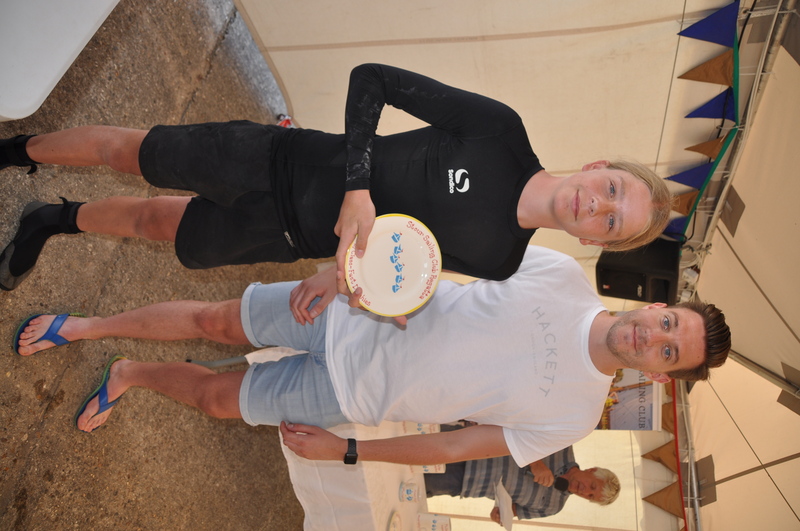 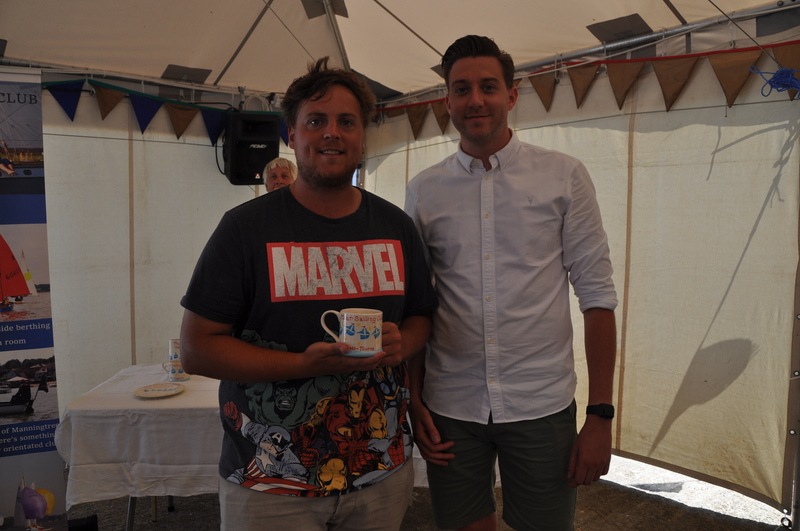 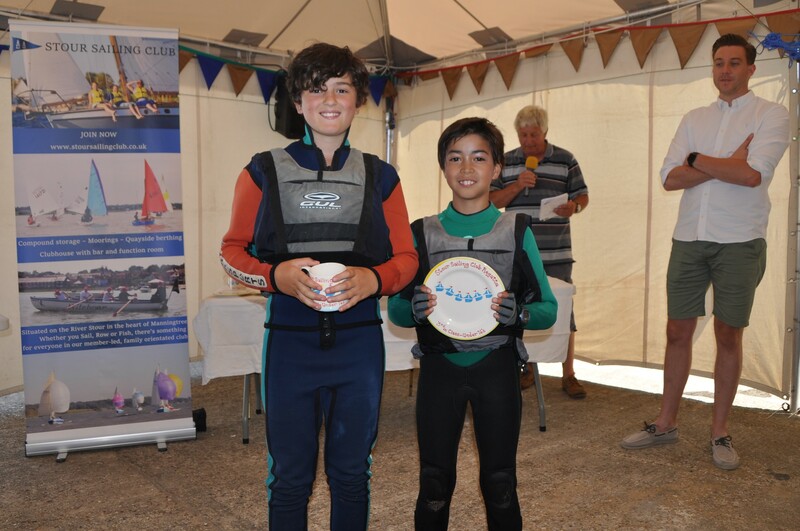 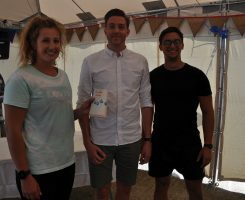 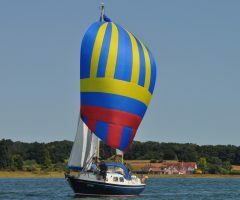 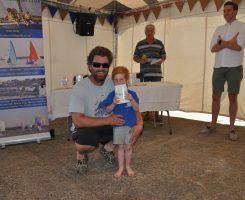 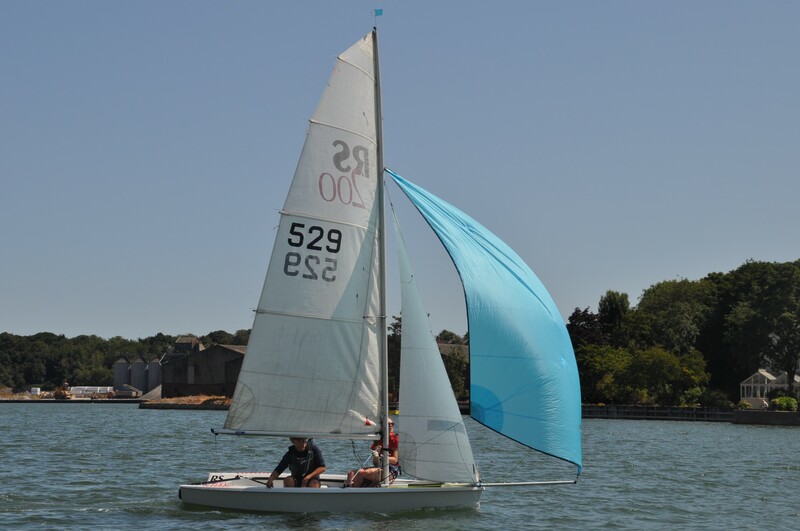 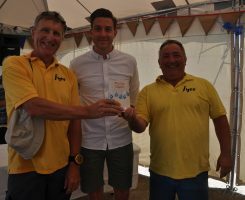 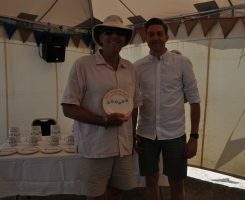 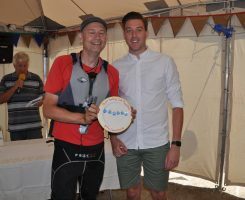 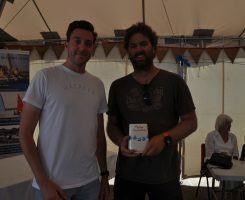 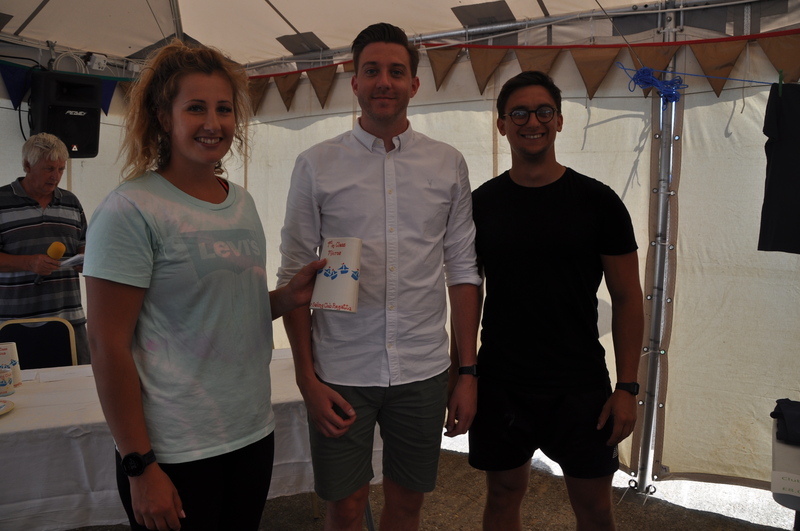 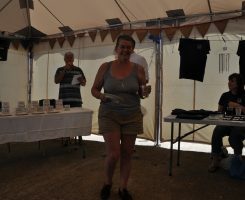 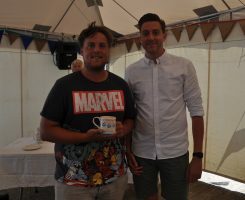 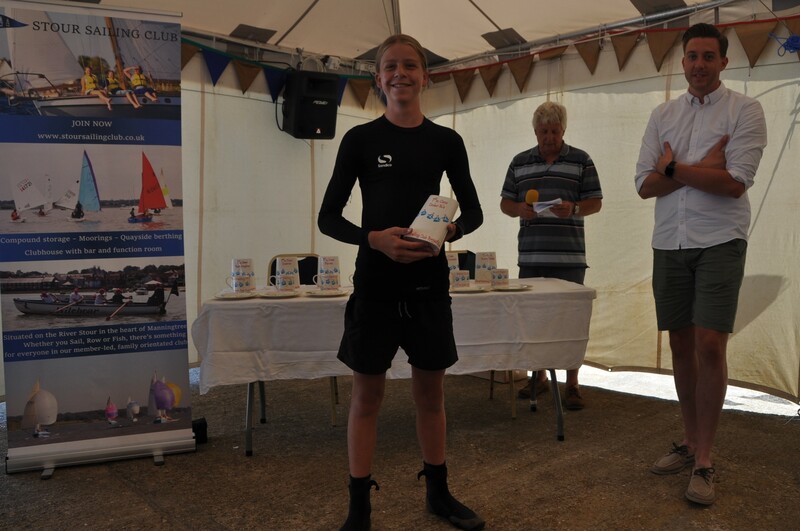 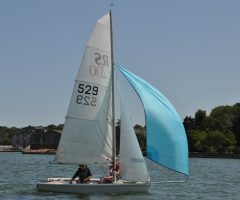 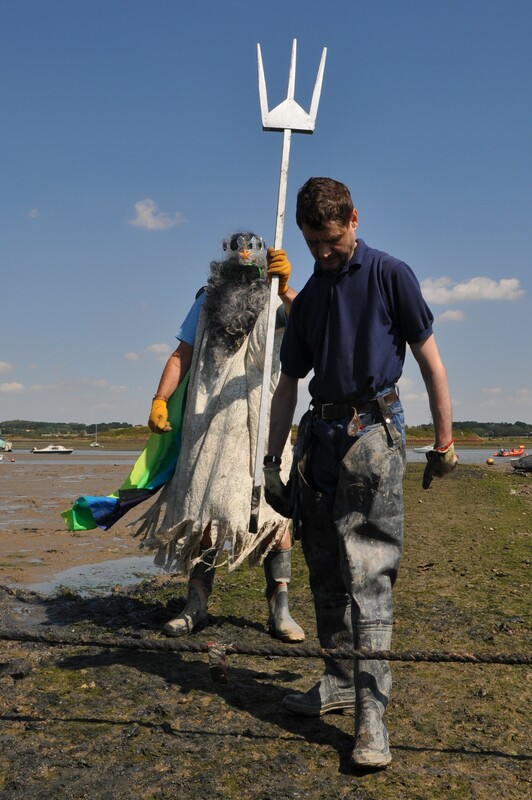 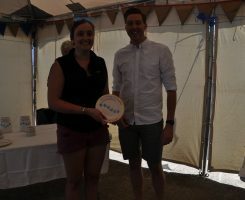 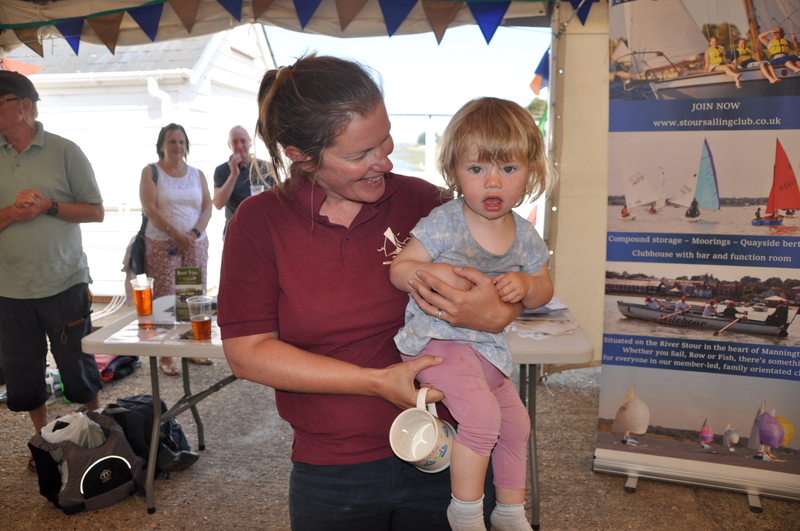 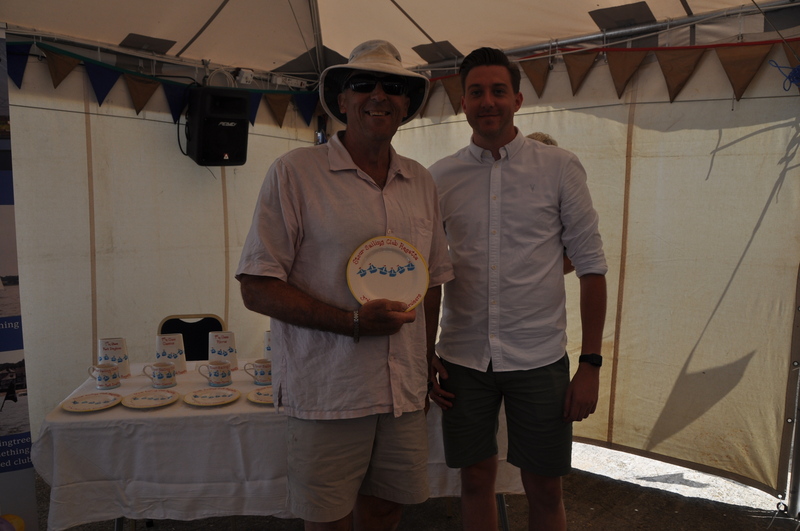 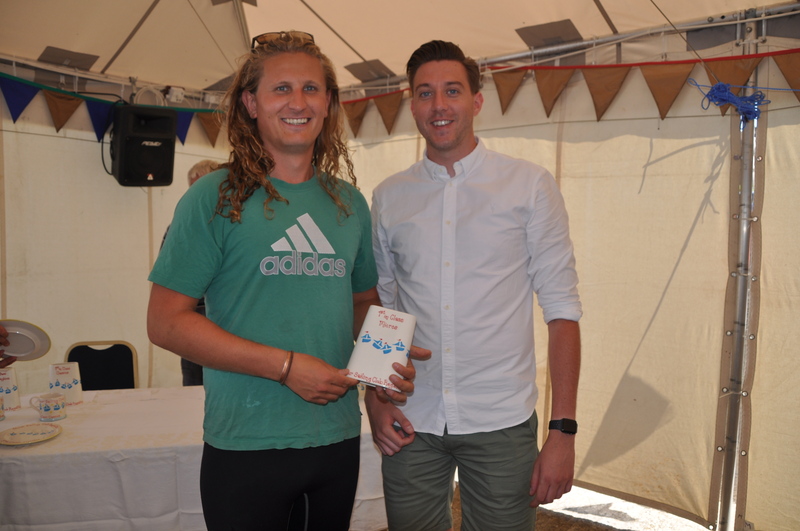 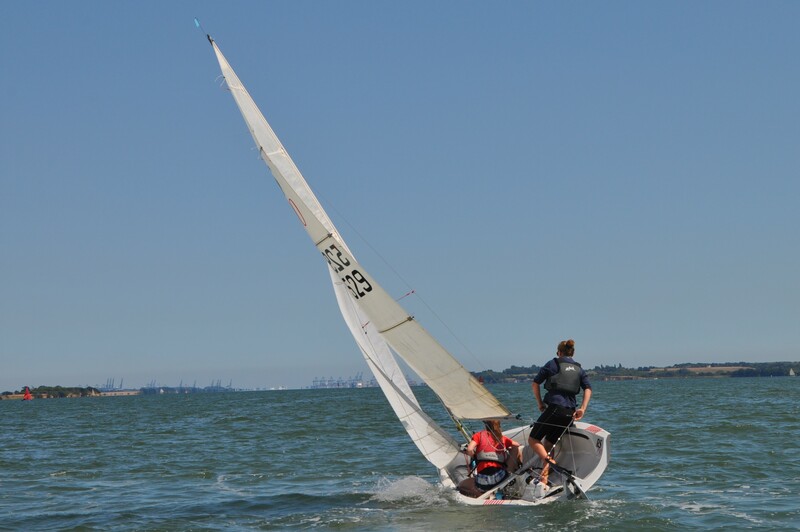 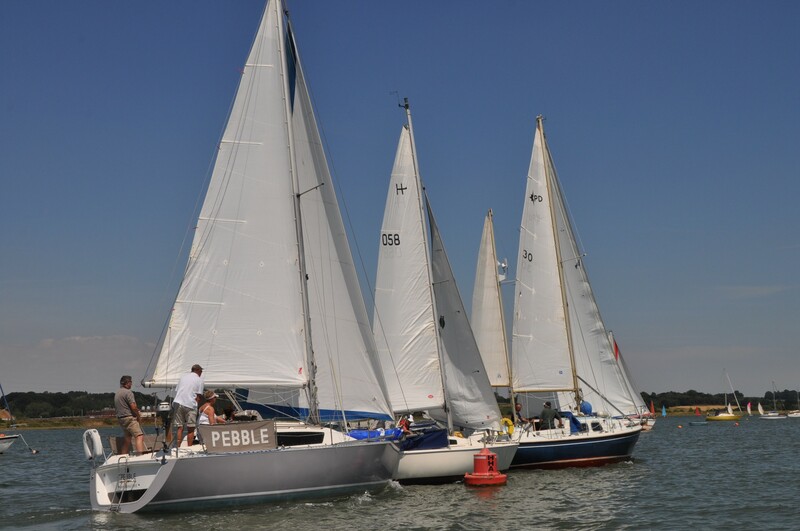 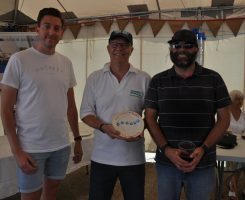 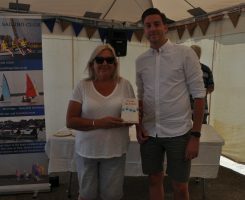 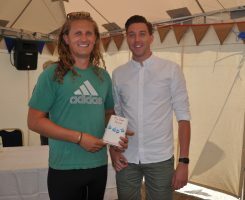 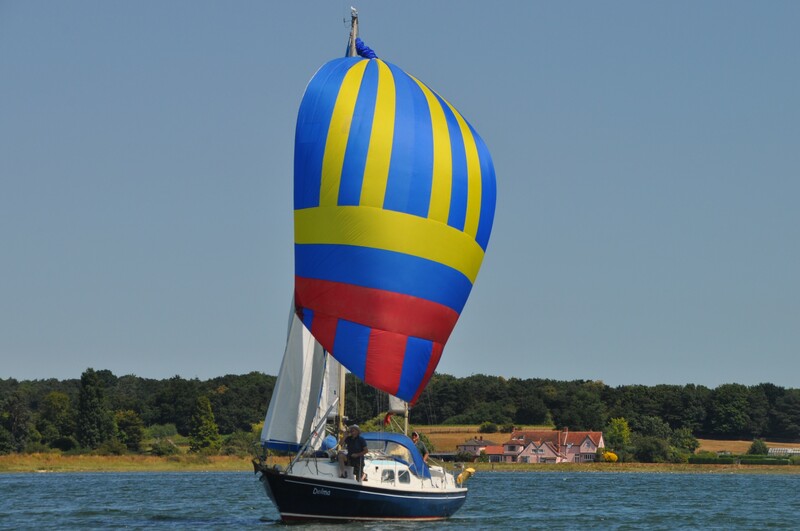 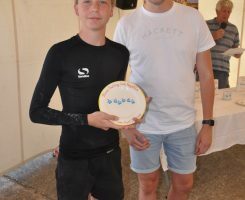 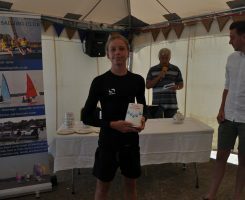 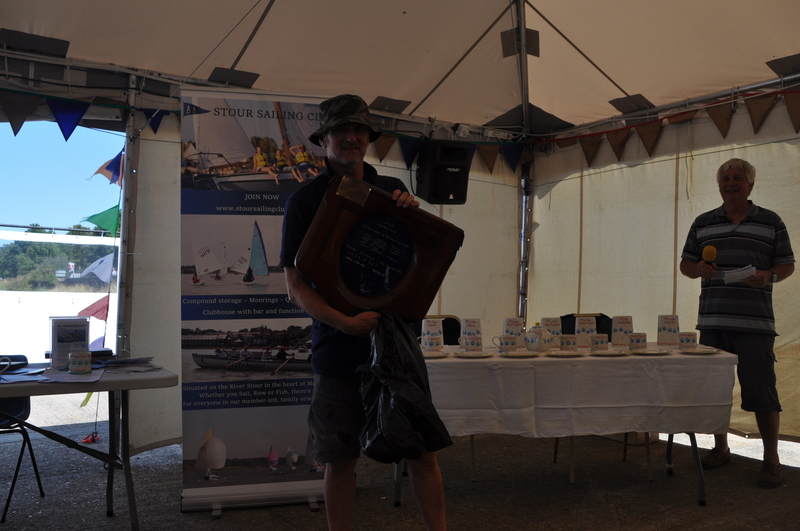 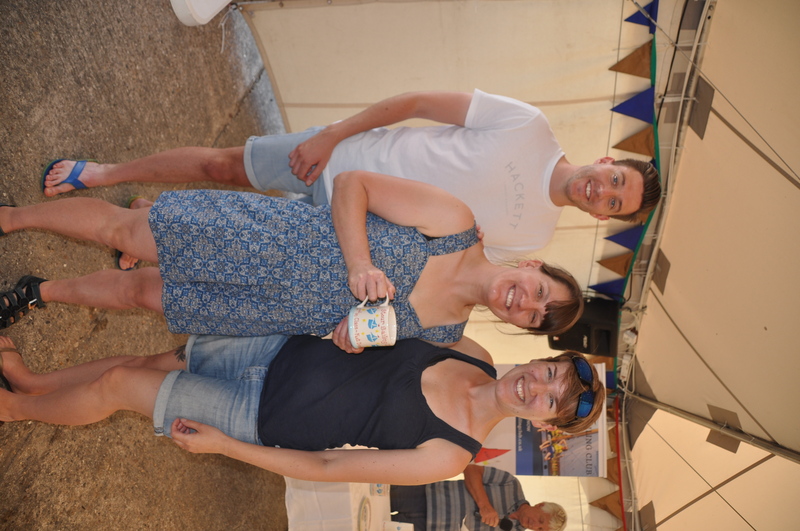 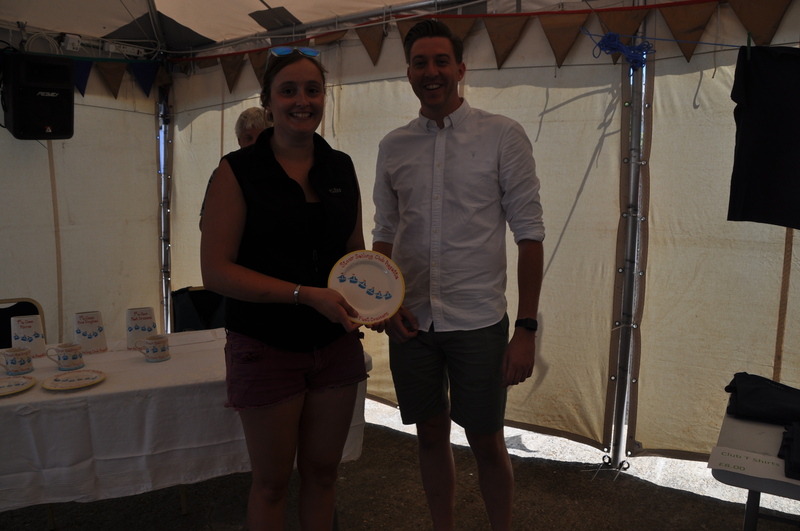 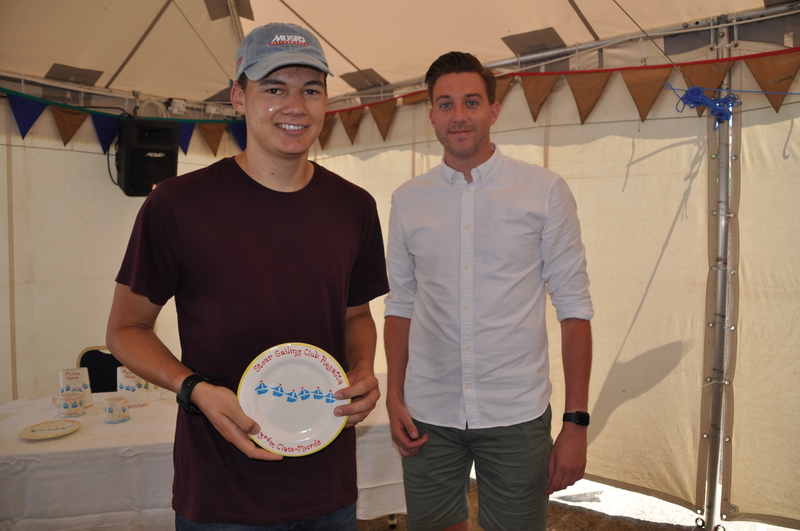 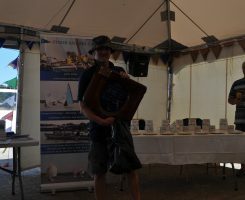 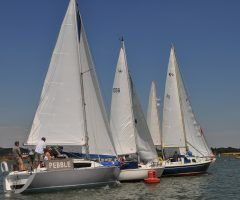 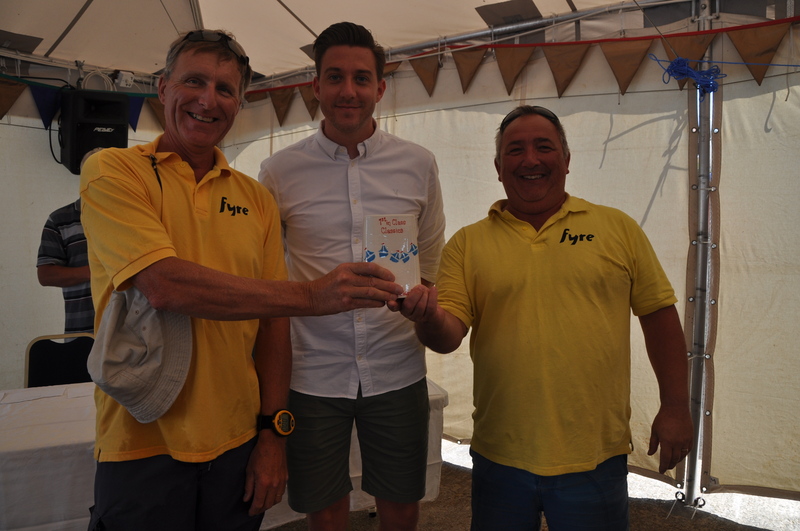 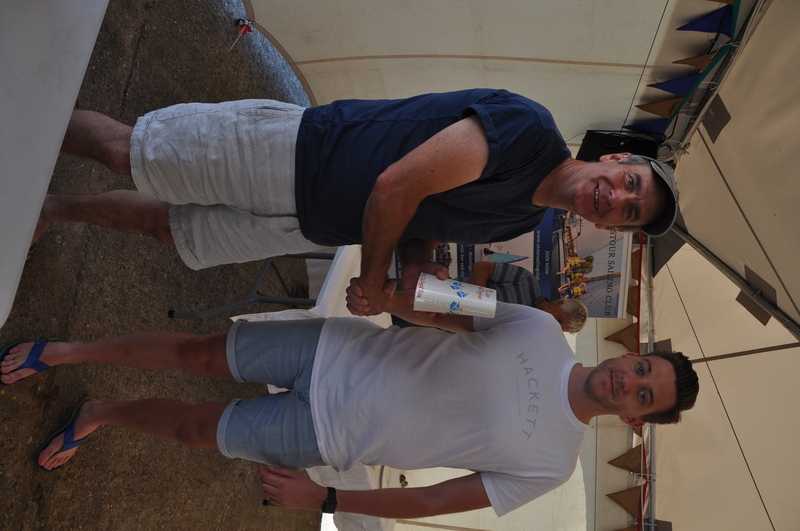 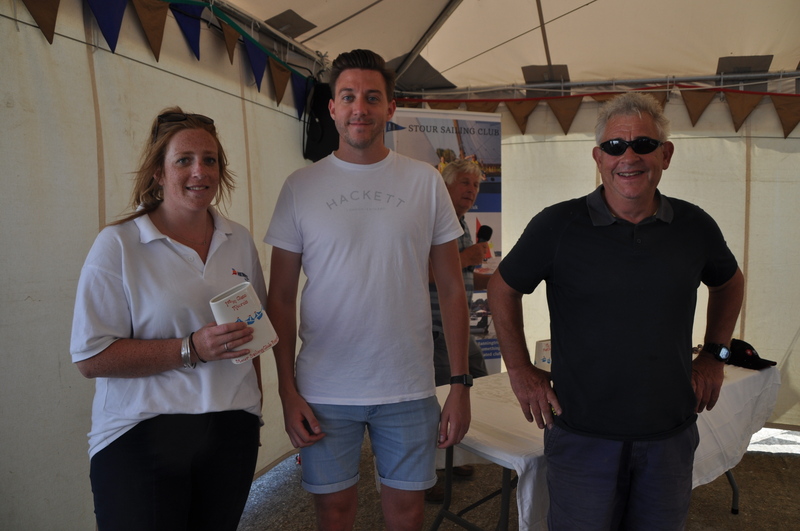 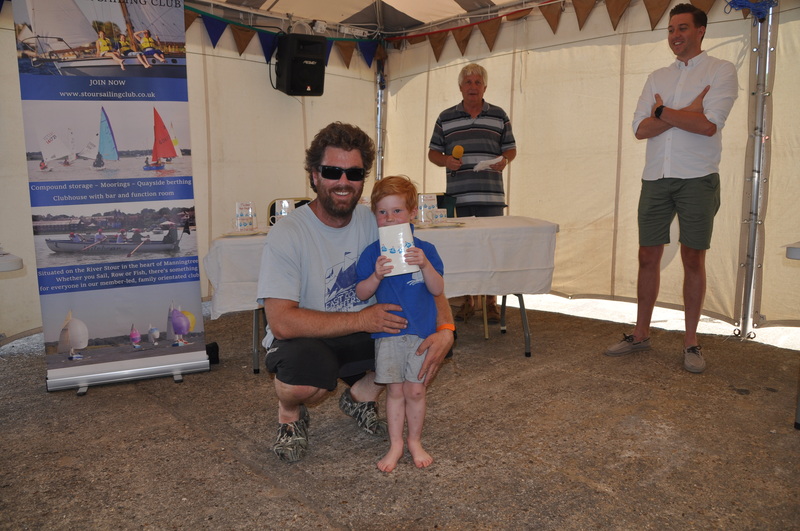 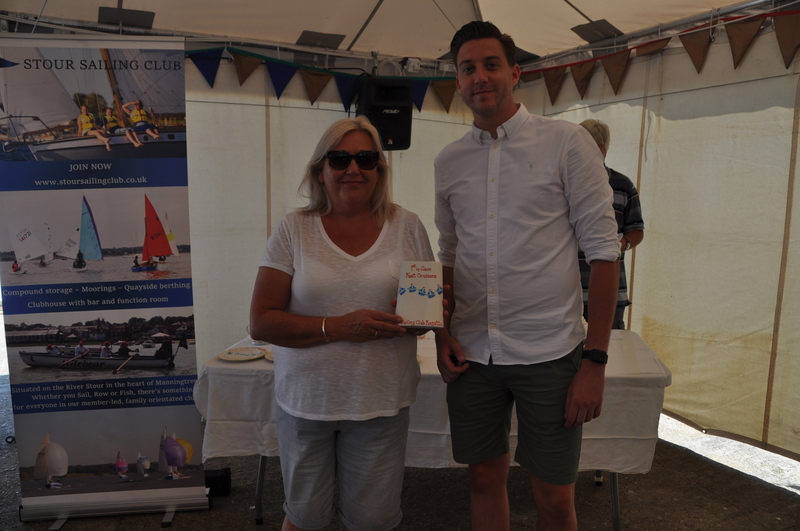 The prizes for both day’s sailing were sponsored by ilecs – a local lift consultancy company based in Mistley. 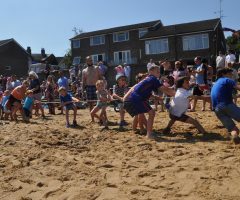 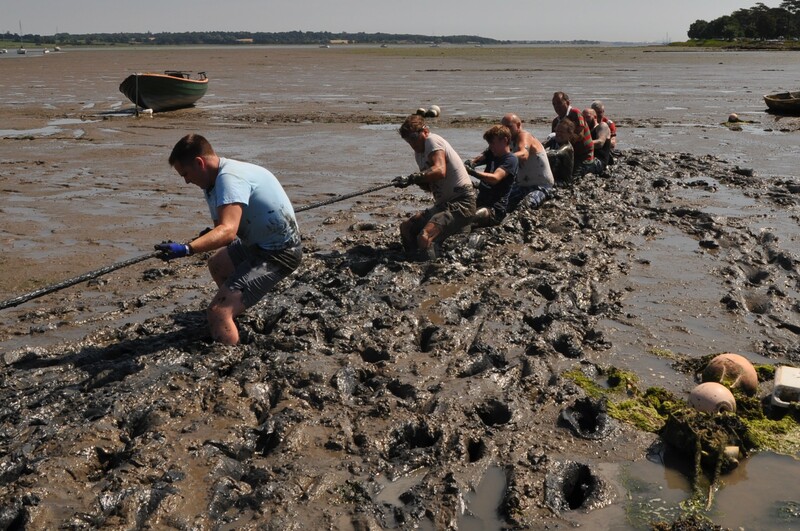 The mud sports on Sunday morning included children and adult races and the very competitive tug of war. 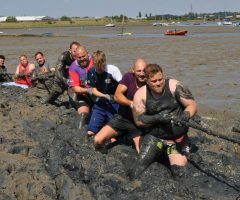 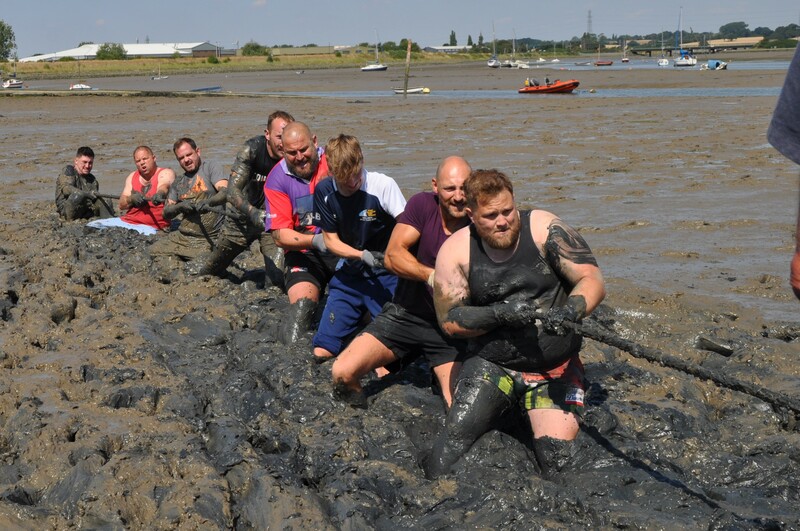 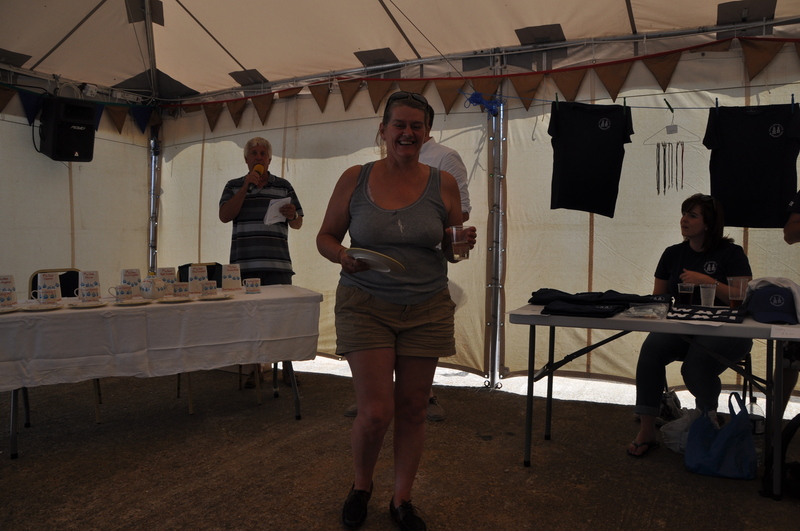 With 6 tug of war teams taking part, the winners were the Red Lion Ladies Team and Mistley Rugby Club. 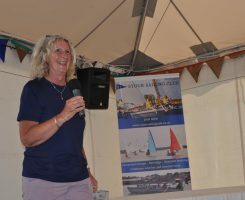 The firework display on the Saturday night was spectacular and enjoyed by everyone along the beach and Quay Street as well as local residents. 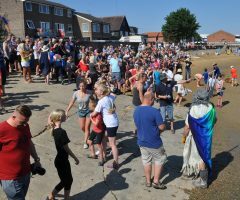 Donations were received from local businesses and Manningtree Town Council which helped towards the cost of the fireworks. 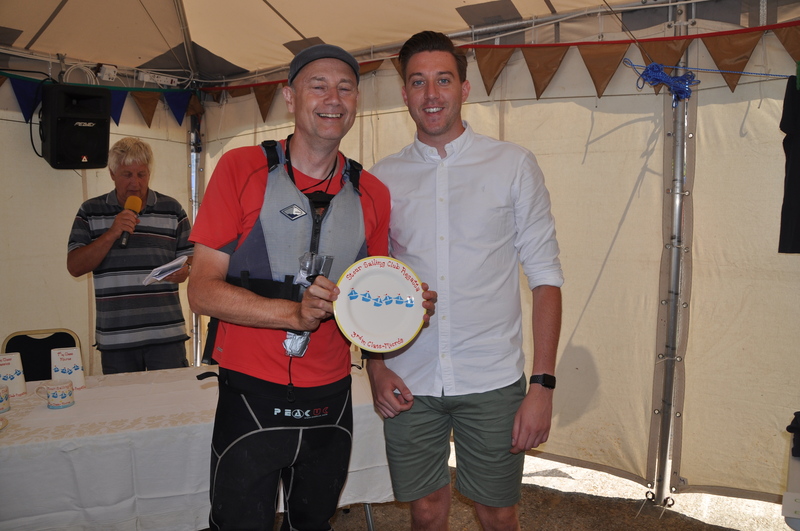 Do look at the drone coverage via the link in the Regatta drop down menu – it is wonderful! 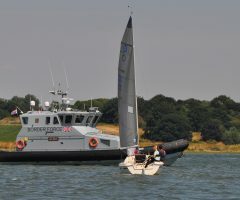 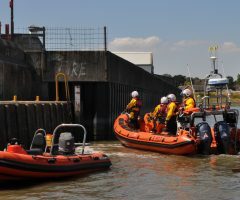 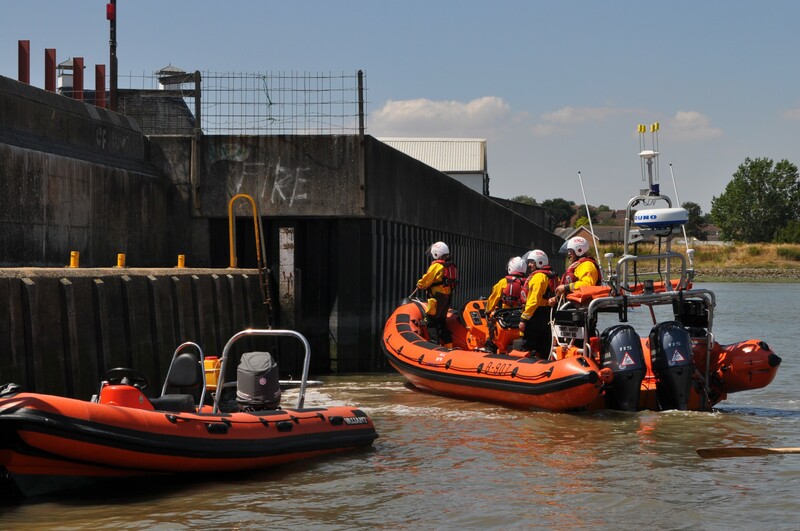 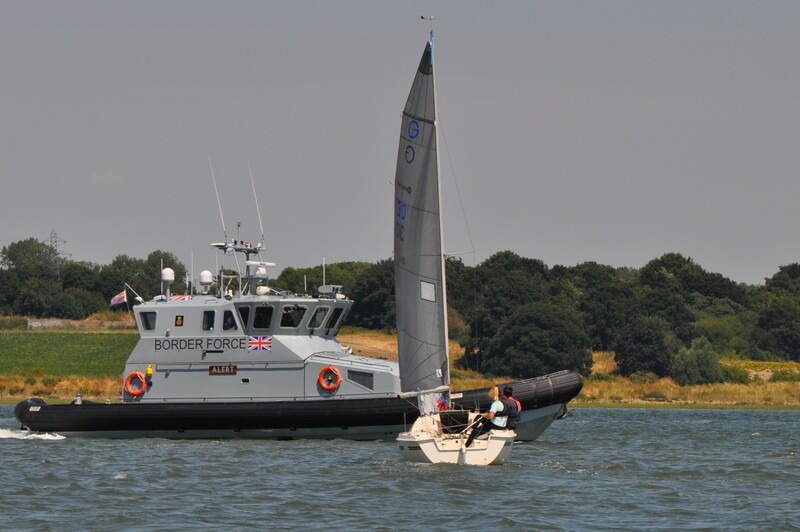 On Sunday we were thrilled to have a Border Force Coastal Patrol Vessel and Harwich RNLI’s newest safety boat. 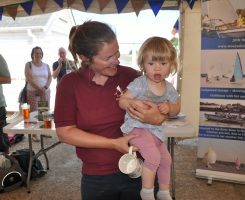 Visitors were welcomed aboard to hear more about the work carried out by both of these organisations.